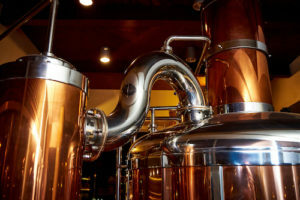 Whether you own or just work for a brewery anywhere in North America, whether you’re putting out thousands of gallons of beer every day or just a few dozen, you deserve to have high quality industrial hoses and fittings. 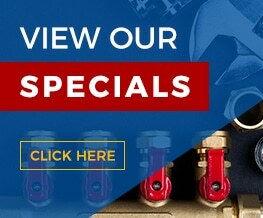 You’ll be able to maximize output and profits when you get premium hoses and fittings from ASJ Industrial Hose & Fittings. 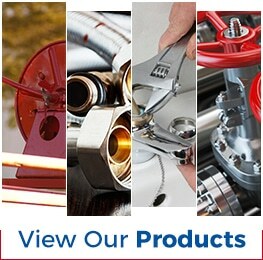 We promise that whenever you order from ASJ Industrial Hose & Fittings, your order will always be on-time and error-free. We understand your needs and we make every effort to meet or perhaps even exceed your expectations every day. We carry a broad selection of products from the best manufacturers in the industry, and our staff always has the knowledge and drive to provide you with ideal recommendations. Let us help you find the exact right products to meet your intended use. We have everything you could ever need for your brewery machinery, whether you’re working with air, water, chemicals, concrete, pneumatics, or some other material. Plus there’s no need to wait around for a product to be ordered – we have an extensive inventory on-hand and ready to be picked up or shipped anywhere in North America. In fact, our warehouse has over 24,000 square feet of high quality products ready to be used in your brewery! Feel free to give us a call at (951) 735-1351 to order today – just specify whether you’d like your items shipped or picked up the same day you call. We’re located at 1033 E. 3rd St. Corona, CA 92879. Happy brewing! Cheers!